This entry was posted in Mac on 2018年10月31日 by 管理人. 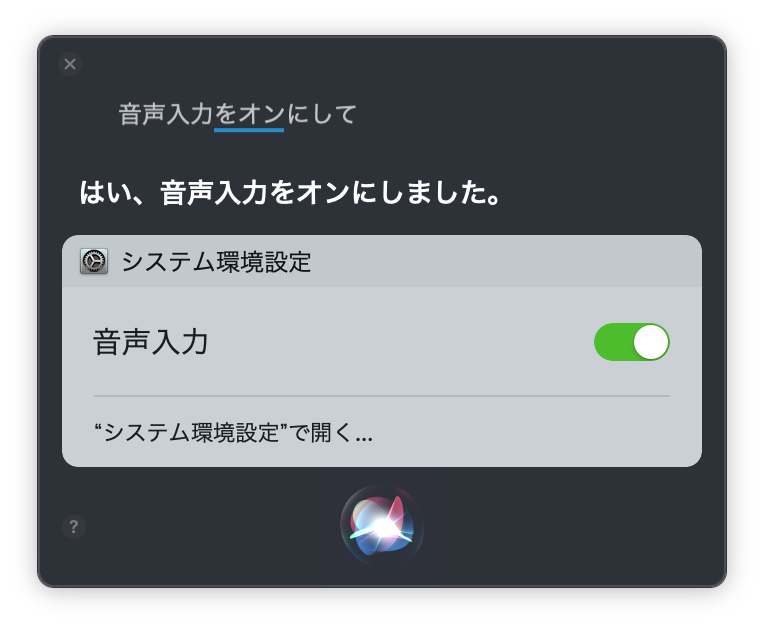 This entry was posted in Mac and tagged Mac, Siri on 2018年10月5日 by 管理人. This entry was posted in インターネット and tagged WordPress on 2018年10月5日 by 管理人. This entry was posted in Mac and tagged Safari on 2018年10月5日 by 管理人. This entry was posted in 未分類 on 2018年9月26日 by 管理人. 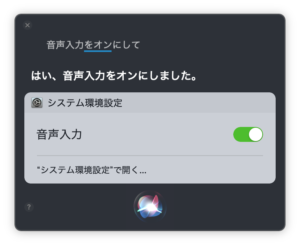 This entry was posted in iOS, Mac, プログラミング and tagged Apple Developer on 2016年3月3日 by 管理人. This entry was posted in Mac, 未分類 and tagged Xcode on 2014年6月5日 by 管理人. 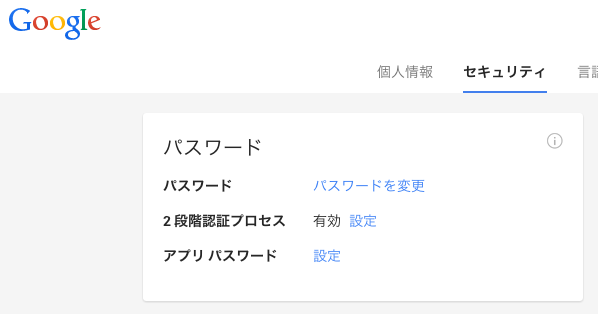 This entry was posted in インターネット and tagged AppleTV, Google on 2014年4月20日 by 管理人. 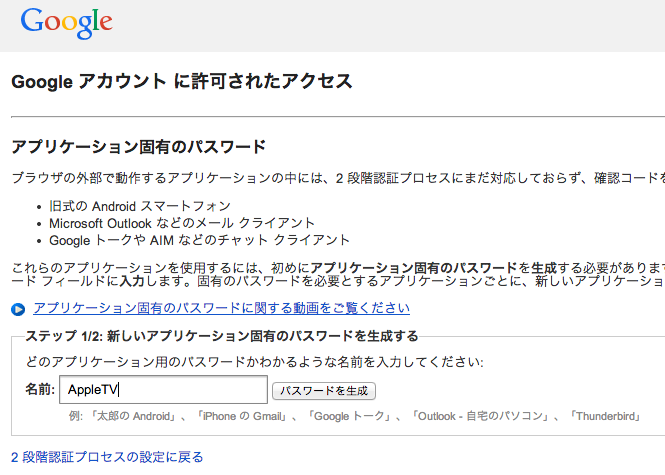 This entry was posted in インターネット and tagged GMail on 2014年4月15日 by 管理人. 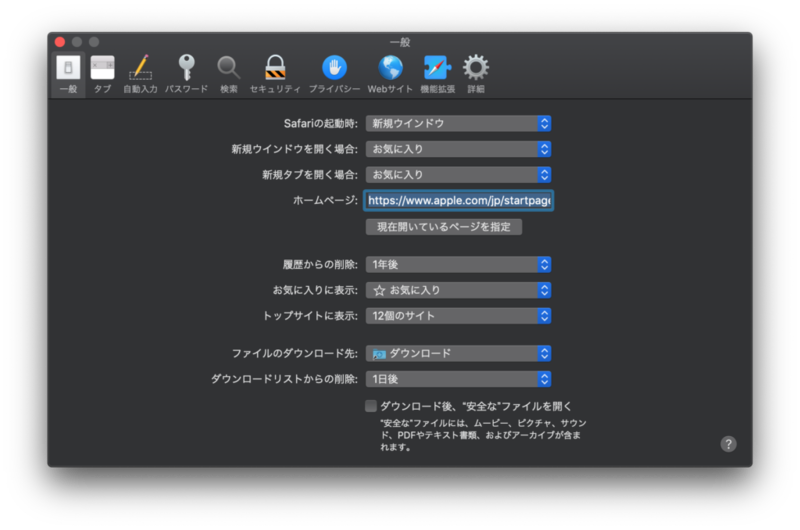 This entry was posted in iOS, Mac, プログラミング and tagged Apple Developer on 2014年4月14日 by 管理人.